Make an impact: serve with the Iowa Mentoring Partnership and support the capacity building of over 70 youth mentoring programs throughout the State of Iowa! Choice of Education Award or end of service stipend. 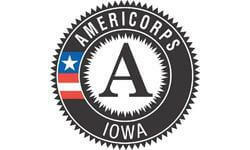 We will share your profile and application with Iowa Commission on Volunteer Service. 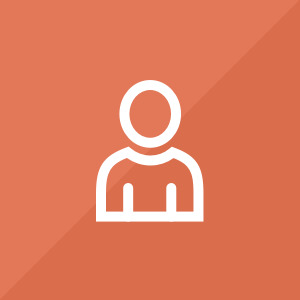 Before we can tell Iowa Commission on Volunteer Service to look at your profile and review your application, we need a few more details about you.